Beady Eye have premiered the video for their new single, 'Second Bite Of The Apple, the official lead single from the band's second album, Be. The video sees the band embrace their psychedelic side with a lo-fi approach, in which the band perform in a dark location, lit by moody coloured lighting, adding to the sixties vibe of the track. A lot is riding on the new Beady Eye album, with Gallagher claiming that he would consider quitting music if the record flops. "Well, if we're barking up the wrong tree with this record, I don't know if I can be arsed barking up it again," he said in an interview with Q magazine. "I'll never be a plumber, I'll never be a fashion designer. Maybe I'd just sail off into the distance and enjoy my life, instead of worrying what some spotty little t**t from Hastings thinks about the record." Beady Eye will perform a number of intimate shows for fans following the release of BE. Full dates are below, and tickets for the gigs are on sale now. For more information, visit Gigwise Gig Tickets. Beady Eye - BE: There's a lot riding on this record. Not only has Liam said he'd think about packing music in if it doesn't go well, but manager Scott Rodger reckons it might be the best think the frontman's ever done. Dave Sitek's bound to have shaken things up at any rate. 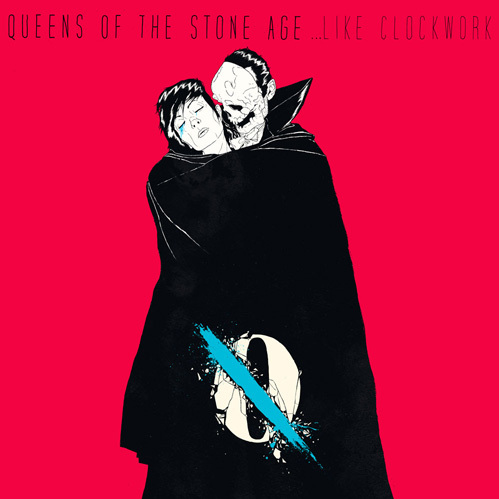 Queens Of The Stone Age - ...Like Clockwork: Talk about all-star lineup, the new QOTSA record has a list of big name contributors as long as your arm. Elton John, Scissor Sister's Jake Shears, Trent Reznor, Dave Grohl, Nick Oliveri, Mark Lanegan, John Theodore, UNKLE's James Lavelle, Alex Turner, and even Josh's missus Brody Dalle. 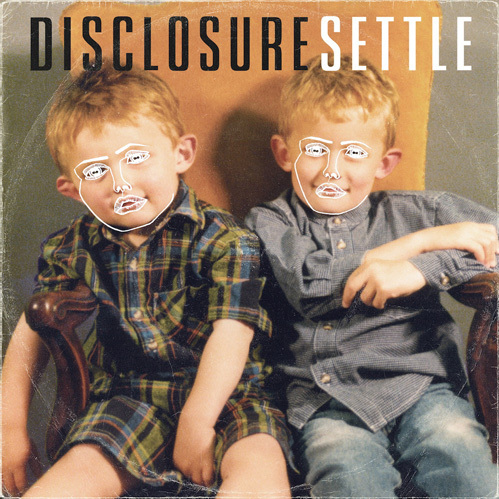 Disclosure - Settle: Emerging as the most promising electro-dance act around (and there's a few to contend with at the moment). 'White Noise' reached No. 2 in the UK singles chart and No. 1 in the dance chant. Settle is set to feature a whole host of up and coming talent, including Jessie Ware and London Grammar. Kanye West - ? 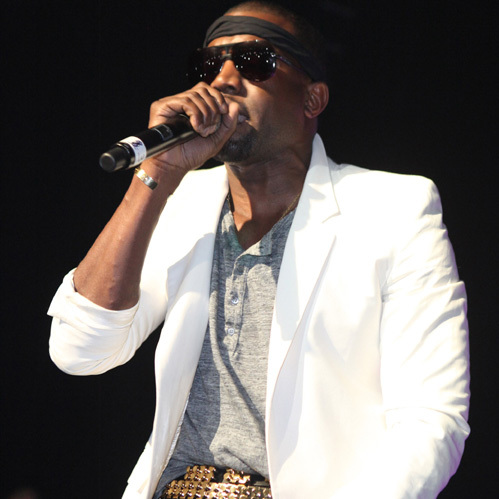 : Apparently, Kanye's album's done. Dark, but done. Featuring Daft Punk, Skrillex and members of Odd Future, this is has the potential to be one of the biggest albums this year, but no one's quite sure what it'll sound like, with rumours of Kanye screaming rather than rapping. 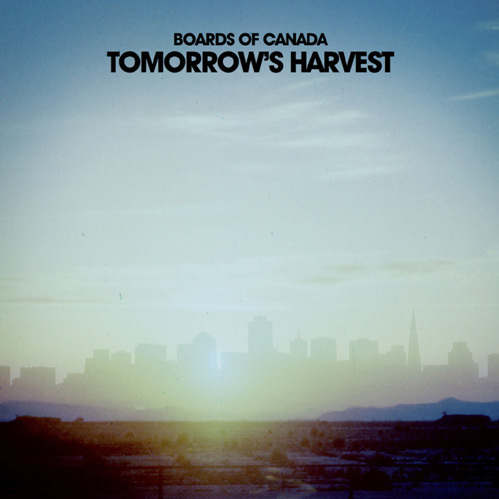 Boards Of Canada - Tomorrow's Harvest: Record Store Daty 2013 saw Boards Of Canada fans embark on an intense musical treasure hunt, chasing pin codes hidden on record, message boards and images all over the world and internet. When eventually cracked the code revealed a video unveiling details of BoC's fourth LP Tomorrow's Harvest. After all that it better be good. 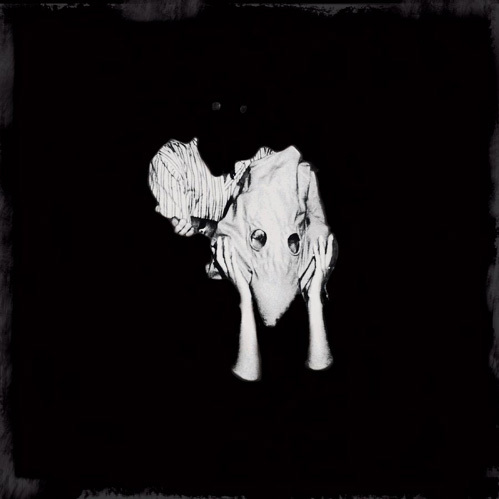 Sigur Ros - Kveikur: News of Sigur Ros' seventh studio album, announced in March, saw the band's devoted fans getting very excited indeed. The band's last two albums have both broken into the UK top 10, quite a feat for a band playing a guitar with a violin bow, and they'll be hoping Kveikur can go that little bit further. 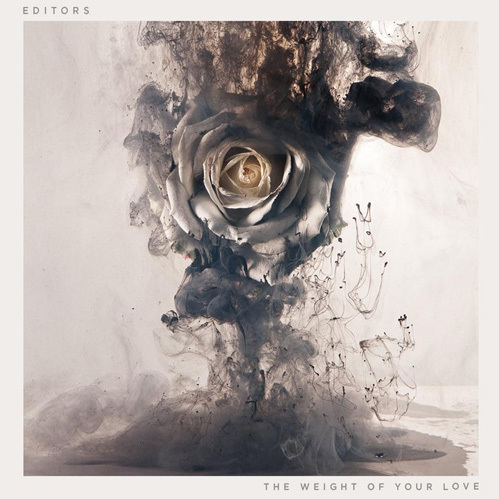 Editors - The Weight Of Your Love: With founding member and guitarist Chris Urbanowicz's departure, citing disagreements about future musical directions, it's safe to assume that the new Editors record should have some surprises in store. 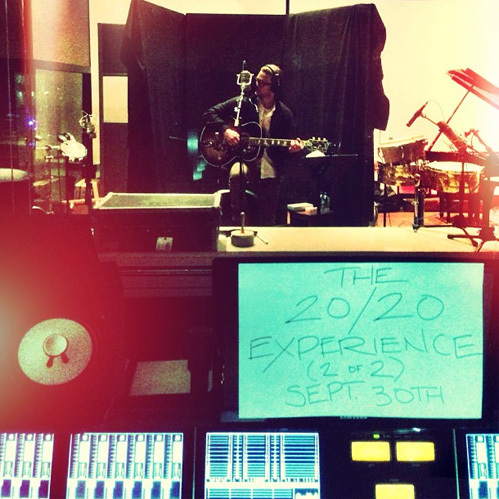 Justin Timberlake - The 20/20 Experience pt 2: After plenty of (slightly self-indulgent) hype The 20/20 Experience was met with some slightly confused comments of 'is this it?' As it happened, it wasn't, it was just half of it. So before any of us can form any real opinion about JT's comeback we'll have to wait to hear part two. Beyonce - ? 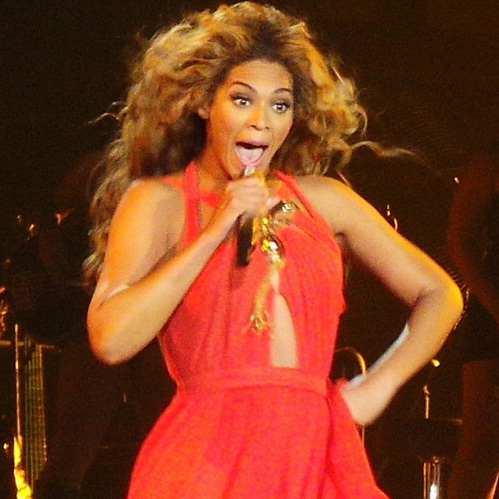 : We don't know a great deal about Beyonce's new material besides what we've heard on various adverts (H&M, Pepsi). But it's apparently packed with tons of guests (as seems to be the trend this year) including The-Dream and Pharrell Williams. People seemed to have had split opinions of the material she's released so far, but that in no way reduces the anticipation ahead of the album. Lady Gaga - ARTPOP: Lady Gaga's fans get worked up in a way no other fans can, and the wait for ARTPOP might be more than they can stand. Producer Madeon says it's 'amazing' and the fact that she's preparing her promotional outfits has lead some to believe the record might in fact be done. We can only await offical confirmation. Arcade Fire - ? 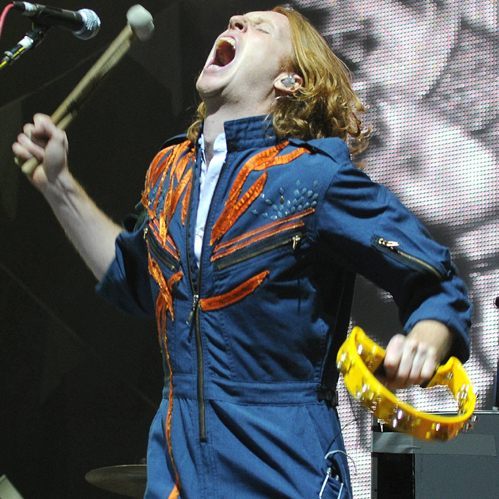 : Despite a baby arriving in the Arcade Fire family, work on the band's fourth studio album is apparently ploughing ahead. With James Murphy of DFA involved in some tracks, and tracks previewed at secret shows described as far more dancey, it'll be fascinating to see what the new record has to offer. 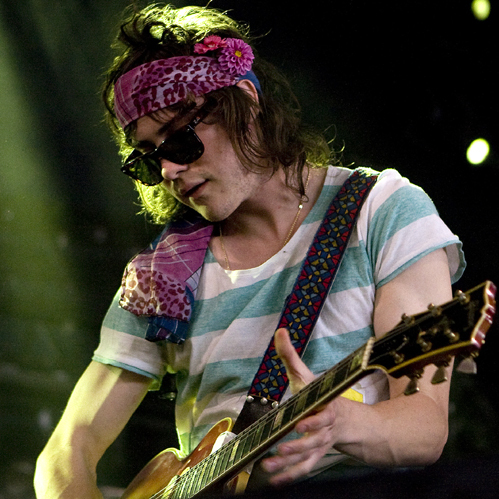 MGMT - MGMT: After a few years of rumour and speculation, claims of record label restrictions and plenty of to-ing and fro-ing, MGMT this year confirmed that there is a new, self-titled, album to come this year. After all the specualtion fans can hardly stand the wait to discover what it actually sounds like. 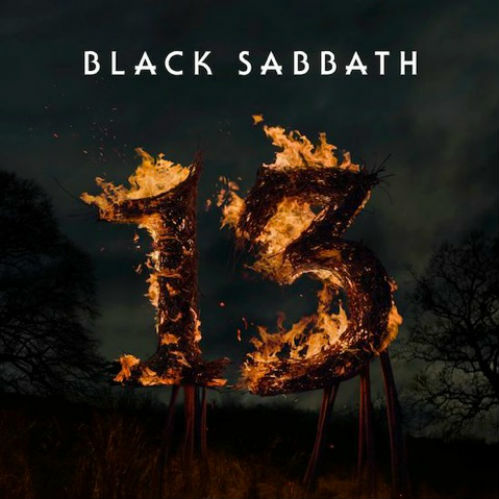 Black Sabbath - 13: Ozzy Osbourne and co. bring us their first new material in 18 years, although minus Bill Ward who had issues with the contractual set up. For 13 the band have recruited RATM's drummer Brad Wilk. Some may feel that Sabbath are a band that need to let it go, but it'll be interesting to see what Ozzy and the rest can offer after all this time. Eminem - ? : Still somewhat of a rumour, Eminem recently released a customised baseball cap feature all the years he's released an album which included 2013 as the final date. 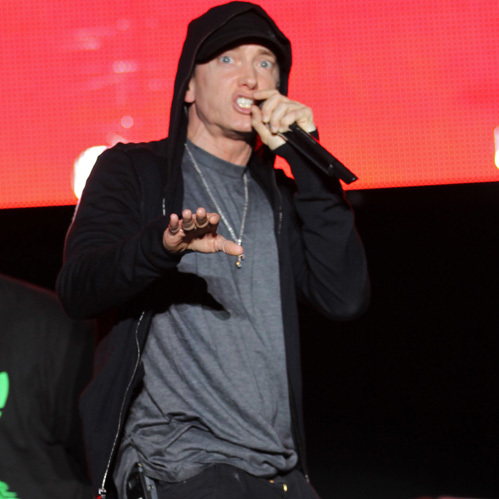 Eminem also announced he'd started his new album when he called into a radio station last August, but said he hadn't got fully involved yet. The man himself is yet to confirm a release date. Arctic Monkeys - ? 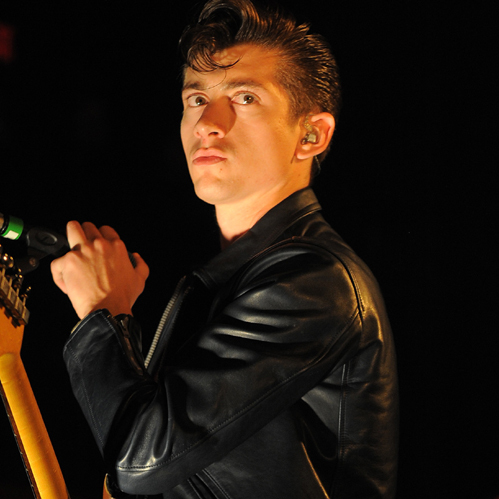 : News of the next Arctic Monkeys record was broken by one of the boys' mums, of all people. Matt Helders' mum is apparently helping out with ideas for the fifth album's title, while the boys are out in the desert again, most likely at Josh Homme's Rancho de la Luna studio.